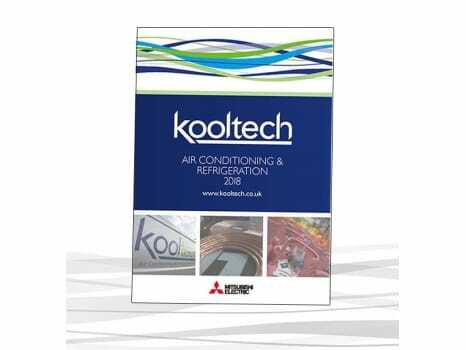 As you probably know, we're not your everyday Air Conditioning Wholesaler and our catalogue isn't your stereotypical brochure either. In a hurry? Want to view our catalogue immediately? Download a PDF version of our latest catalogue by clicking the above image. Request your FREE hard copy? Simply give us your details and order yourself a free copy of THE only industry catalogue you'll need.